Street Vibrations Spring Rally condenses the excitement of Street Vibrations into one weekend in downtown Reno. 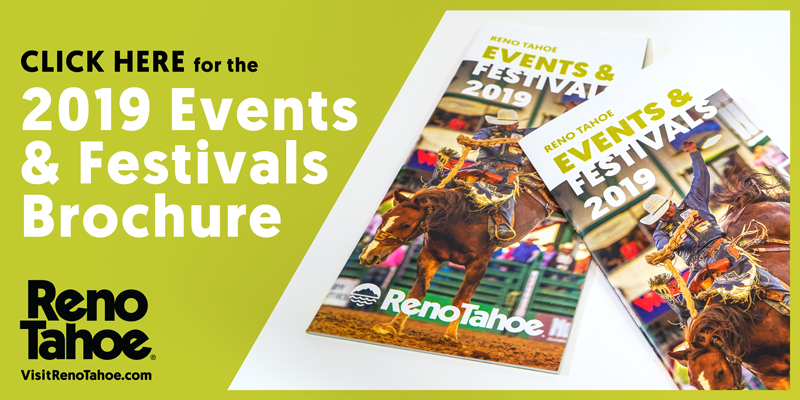 It's the tenth annual event and will include live entertainment, slow bike races, ride-in shows, poker runs, scavenger hunts, more than 80 vendors, VIP parties for participants and more. Street Vibrations Spring is free to the public. VIP Motorcycle packages are available for $60 per rider or $50 per rider before May 10, which includes official T-shirt, ride pin and hog tag, participation in poker runs and scavenger hunts, VIP parties, ride-in show, slow bike races and secured VIP parking. Battleborn Harley-Davidson and Reno Harley-Davidson will host open houses and special promotions and live entertainment. Sponsors for Street Vibrations Spring Rally are: Eldorado Resort Casino, Silver Legacy Resort Casino, Circus Circus Hotel Casino, City of Reno, RenoTahoe.com, New West Distributing Coors, Club Cal Neva, Harrah's Reno, Reno Harley-Davidson, Battle Born Harley-Davidson in Carson City, Port of Subs, Coca-Cola, Tamarack Junction Casino, Reno Gazette Journal, and the Virginia City Tourism.